We all know about the partnership between CBS Sports and Turner Sports for the NCAA Tournament but the longer partnership has been between the two to cover the PGA Championship, golf's final major of the year. This time, the action will be at Baltsurol Golf Club in Springfield, New Jersey and it commences this Thursday. 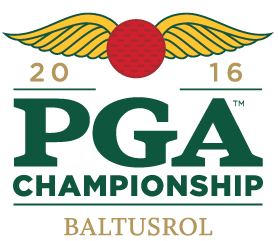 Continue reading for the complete television and announcing schedule for the 2016 PGA Championship. I didn't make that clear, while EJ is the host he and Anderson will both do play-by-play. I fixed it above.